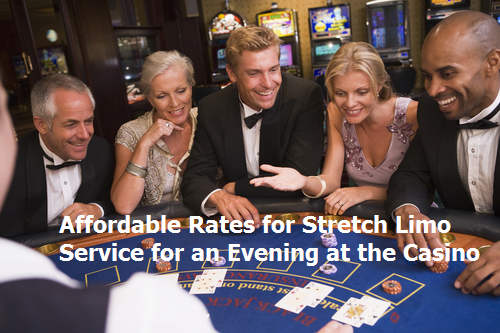 Lowell has some of the most affordable limo services in the area. If you live near Lowell, Massachusetts, around Boston or somewhere beyond and are looking for a reliable, comfortable and luxurious ride, then Lowell VIP Limos is the company for you. Our core aim is to improve services to our customers, as they are our first and foremost priority. We work hard to offer the quality of our services, and will always exceed your expectations with a top quality limo service. But, isn’t this what every single website tells you? 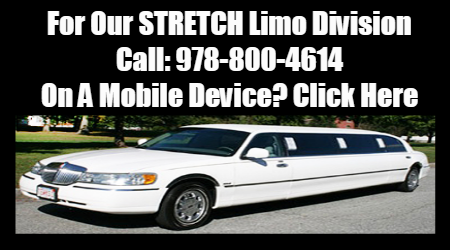 So, what makes us different from all the other limousine services in the area? First of all, we believe that every function and event is important for you, because we put ourselves in your shoes and ask, “How would I want my event or function to be like?” By treating you like we would want to be treated ourselves, we guarantee you the highest quality limo rental service around. o The limousine service we provide are the best because: Our limousines are clean, up to date, with cold AC when needed and the finest leather seats to give you the most luxurious limo experience you have ever gotten. o Our limo services are punctual, and professional: you don’t have to waste a second waiting for us; we will reach your desired location on time. No more hassles of repeated reminders; our motto is, “time is valuable”. Our policy respects your time management and we make sure to provide you with the professional service you deserve. o Our chauffeurs are professional: before we hire our staff, we go through extensive scrutiny and detailed interview sessions; assessing the driving license of the potential employee. 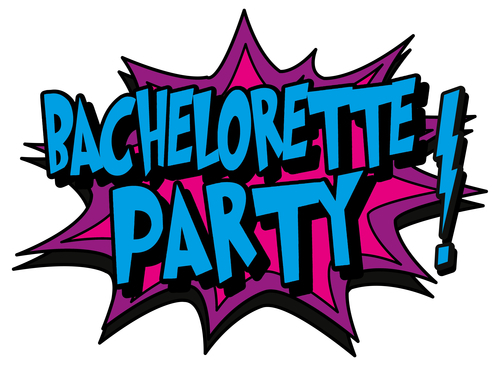 Our dress code determines that they are dressed as per the occasion. We will do anything to bring the top class limo services to you. 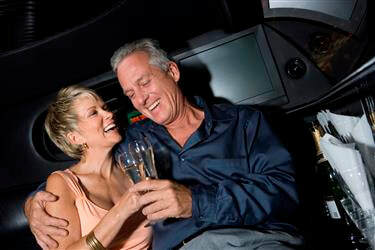 o Our rates are reasonable: We don’t have cheap limo rentals, but our limousine services are very affordable. Find out how reasonable our rates are. Simply fill out the FREE Quote request for a Quote or Call Lowell VIP Limos at 978-800-4614 and see what we have for specials that might be of interest. So if you want a first class limo service in Lowell, MA. Call us at 978-800-4614. We are also more than happy to provide services for the following towns of Chelmsford, Dracut, Tyngsboro, Billerica, Westford, Andover, North Andover, Wilmington and Methuen. We are there for your service, with the best experience of your life just a call away. Your chariot awaits you! 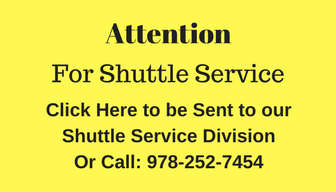 Click here to view our FLEET of Sedans, SUV & Van for Airport Shuttle Service and Special Occasions where a Full Stretch is not needed.